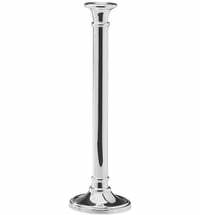 Silver-plated candlestick with angel motif. 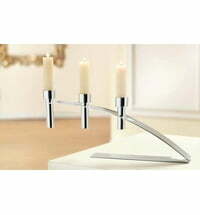 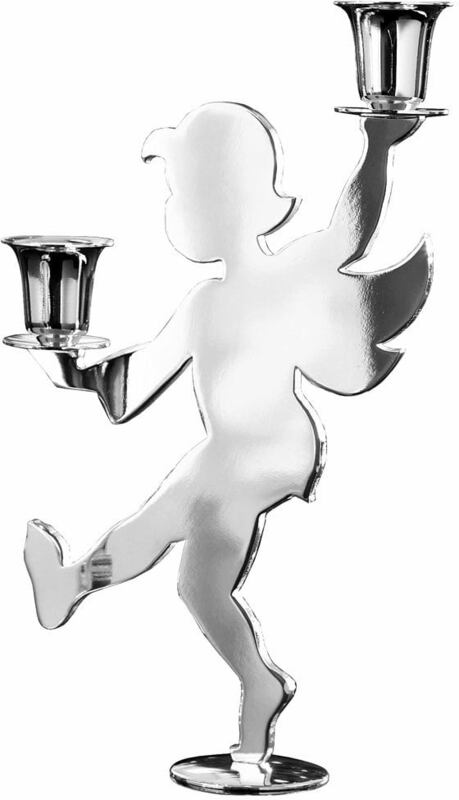 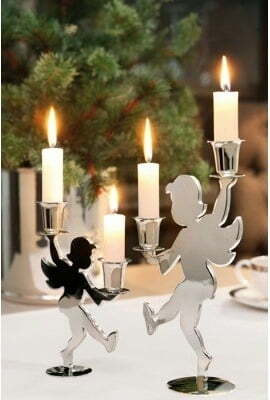 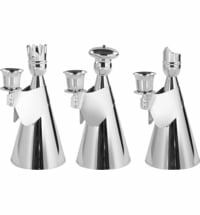 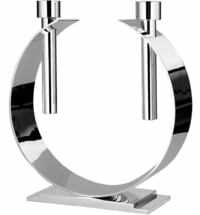 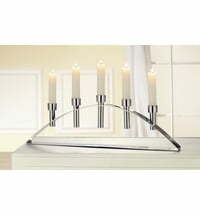 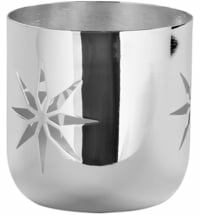 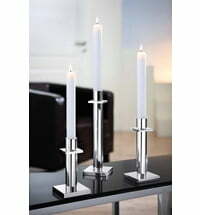 The Fink Holy Dancer candle holder in the form of the classic Christmas Angel is silver plated and tarnish resistant. 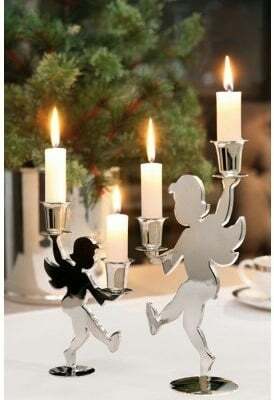 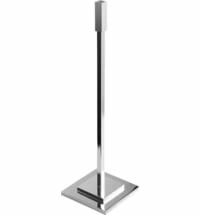 The candle holder base, here in the form of a dancing angel, is intended for use with 2 candles and should not be missed on a beautifully laid table. 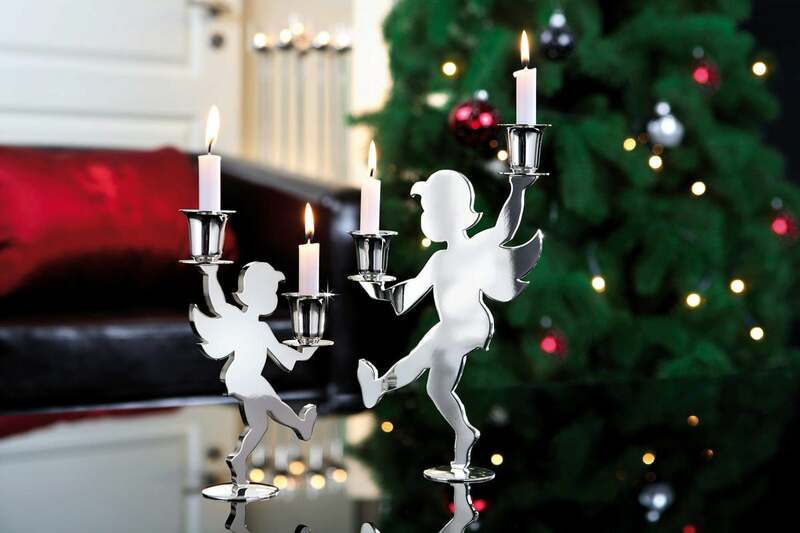 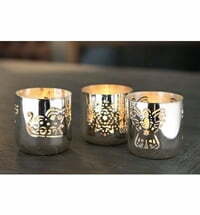 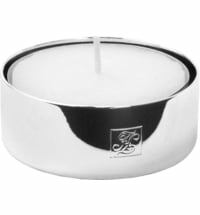 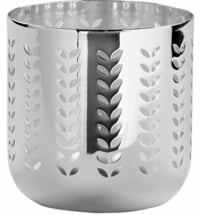 The Holy Dancer candle holder is the perfect complement for a warm Christmas atmosphere. 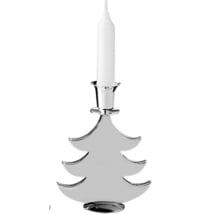 Fink living has been manufacturing stylish, high-quality home accessories and Christmas decorations for more than 25 years. 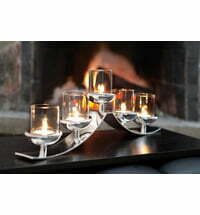 Enjoy all the comforts of home with the stylish designs of Fink's home accessories. 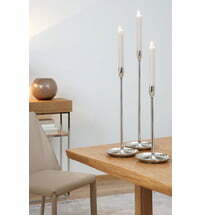 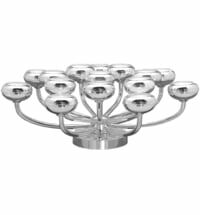 Our team will happily advise you personally in choosing accessories for your home.